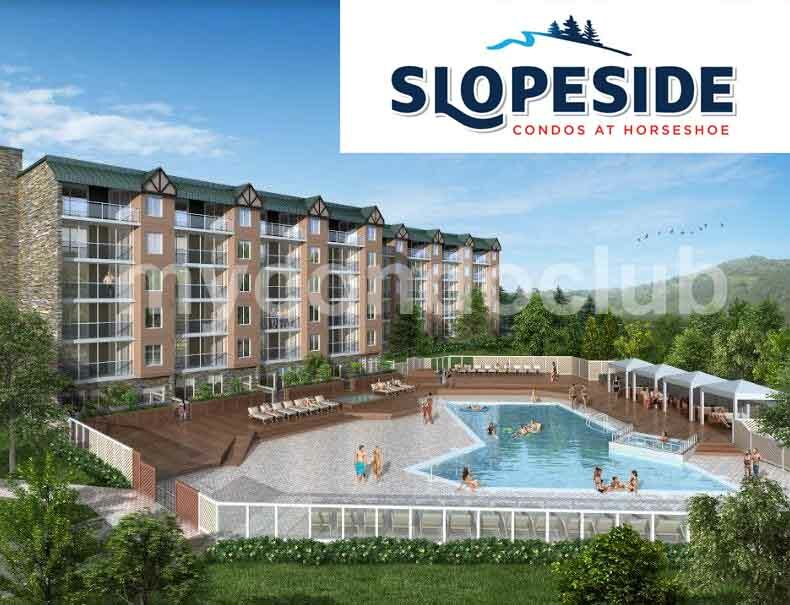 Slopseside Condos is a new condo development at 1101 Horseshoe Valley Road West, Barrie, ON. This development has a total of 44 condo units with 5 storeys. Based in the Horseshoe in Barrie, Ontario’s four season resort destination for years, this condominium is a ski-in and ski-out resort overlooking the expansive ski hills and incredible mountain views, Slopeside Condos at Horseshoe is part of Skyline’s world-class Horseshoe Resort, Additional features include a boutique shops, full-service spa, indoor and seasonal outdoor pool, fitness facility and golf course, pristine ski run, swung a golf club at one of the country’s top courses, or trekking for kids through the woods on a brilliant autumn day. 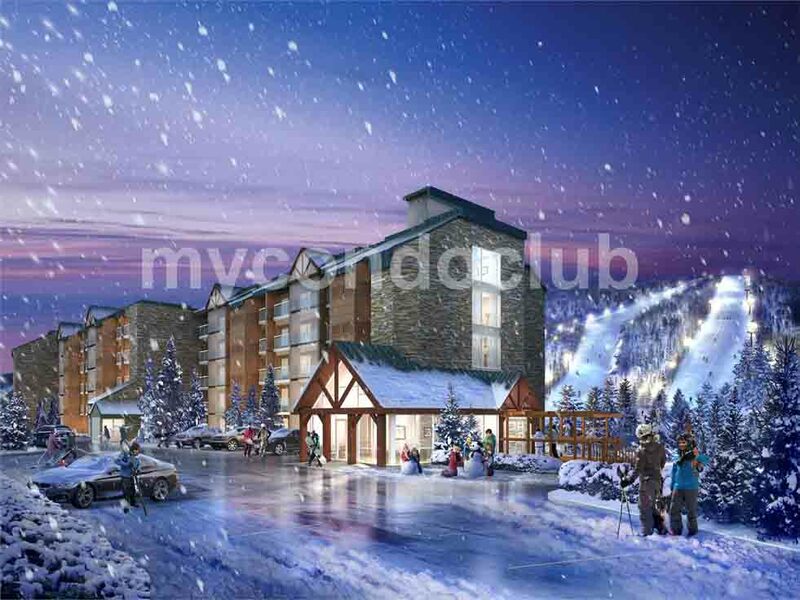 Slopeside Condos at Horseshoe Resort offer an 1,188 square foot unit, fully-furnished 2-bedroom + den. The Slopseside Condominium is in Barrie, the two-bedroom-plus-den units will feature beautifully designed interiors, including decorative paneled window casings, decorative panel doors, throughout the main principal rooms, and gas fireplaces. 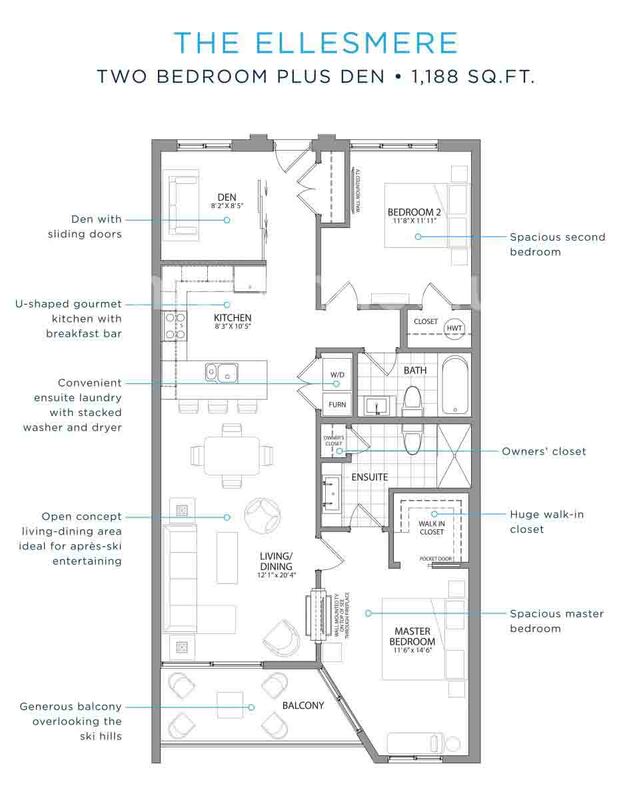 Each residence will include chief-inspired open-concept kitchens featuring a breakfast bar, granite countertops, matching stainless steel appliances, and contemporary cabinetry. Suites at Slopeside Condos will also include an in-suite 24” stacked washer/dryer. A community built for the entire family, Horseshoe Resort is Southern Ontario’s premier ski resort and four-season vacation destination. Conveniently located just an hour north of Toronto, Horseshoe Resort offers 29 Alpine ski and snowboard runs and 65 kms of Nordic trails including a terrain park with over 20 features. For spring and summer days, the Resort also includes a full-championship golf course. Also, minutes away are the TTC, movie theatres and restaurants, supermarkets, shops in the area so close to the Slopseside Condos.